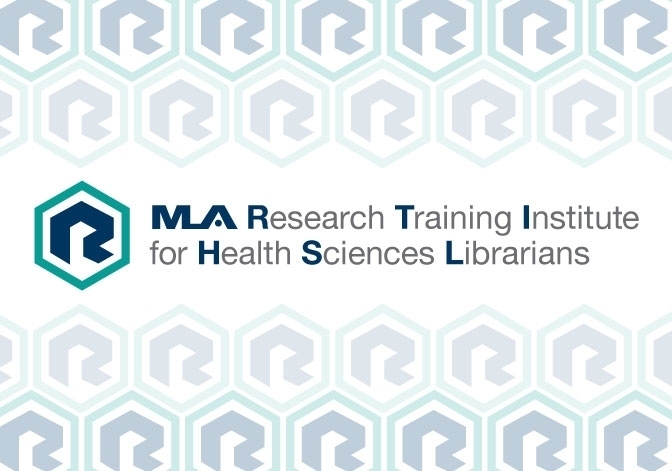 The Research Imperative Task Force is thrilled to announce the launch of the new MLA Research Training Institute for Health Sciences Librarians (RTI). The first institute will be offered at the University of Illinois–Chicago, July 9–13, 2018. This exciting research initiative provides health sciences librarians with the opportunity to work intensively during a summer workshop, where they will receive expert instruction in research design and get assistance with designing a research project on topics of their choice. Over the following year, they will receive additional mentoring and support to conduct their research projects and prepare the results for dissemination. Additionally, they will be able to join an online research community of practice, where they can collaborate with other professionals through sharing information, ideas, and best practices. 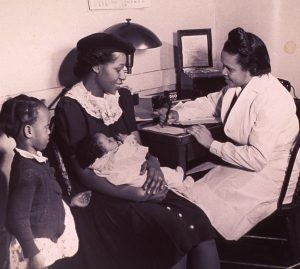 Some of the unique aspects of the RTI include its focus on the research competencies that health sciences librarians need, the unique domains of knowledge and the complex health information landscape, and research projects that address health information questions with great relevance to health sciences institutions and communities. Improving the research competencies of health sciences librarians and growing the body of health information knowledge are central to MLA’s strategic goals. The tangible outcomes of the RTI—to increase the research competencies, output, and communication of health sciences librarians—are key to accomplishing these goals. 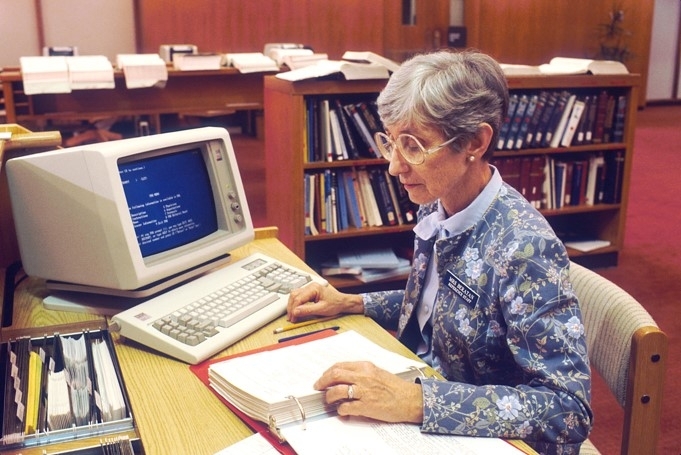 Through the RTI, MLA hopes that health sciences librarians will be helped to change from not only informed consumers of research, but also to producers of quality research. The RTI is partially funded through an Institute of Museum and Library Services (IMLS) Laura Bush 21st Century Library Grant. With IMLS funding, MLA will be able to test and refine the institute model at a reduced cost for participants, offer scholarship support, and build an infrastructure that maximizes the long-term impact and sustainability of the RTI. If you are a library professional who is motivated and enthusiastic about conducting research but needs additional training, support, and confidence to undertake a research project, the RTI will help you embrace your research role and create a plan for moving forward to make progress on your research goals. The RTI application process will be opening soon, so please look for future news about this exciting effort. Visit the RTI website to learn more.